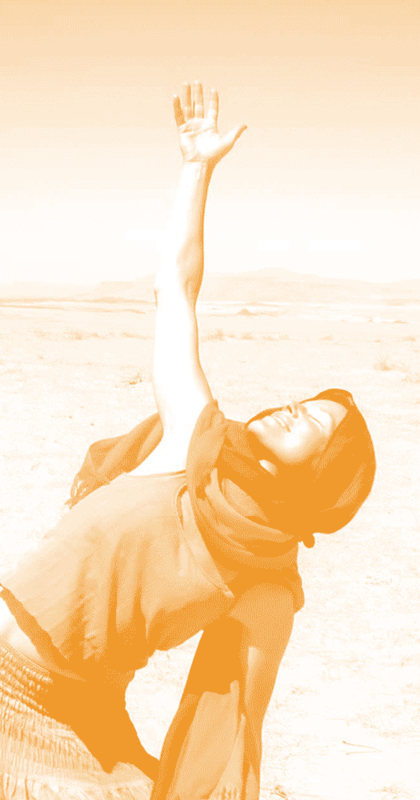 Shen yoga is a form of hatha yoga; a practice which addresses mental, emotional, physical and spiritual well being. Yoga re sculpts our mental/physical landscapes, releasing unhelpful patterns of thought along with limiting or damaging habits of posture and movement. Shen massage is holistic, intuitive bodywork, based on shiatsu, with elements of Thai yoga and deep tissue massage. I describe the treatment as “like having yoga done to you“; it is a sort of meditation for both participants, anchored in breath awareness and sensitivity of touch. Each treatment is individual, drawing from two decades of experience in Shiatsu, Yoga and Meditation.